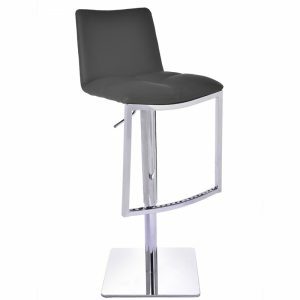 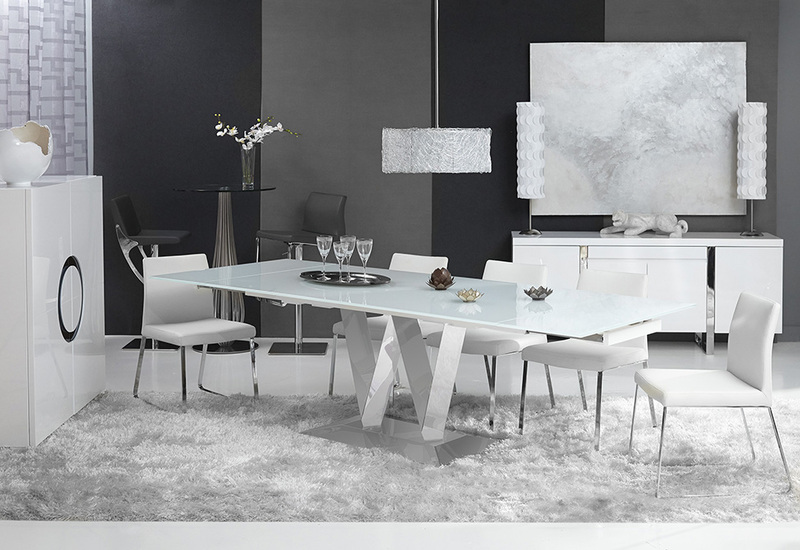 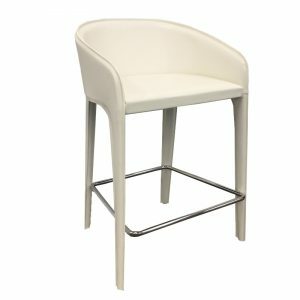 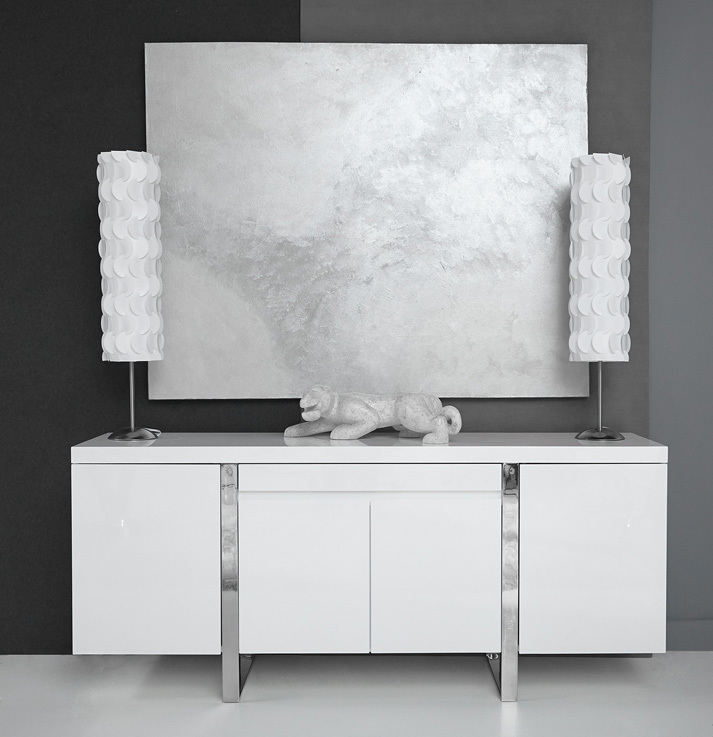 Clean, minimalist design and sleek surfaces remarkably enhance the modern feeling of your décor. Four doors and one convenient, spacious drawer suitable for all your crockery storage and extra dinnerware. 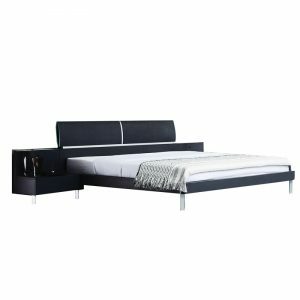 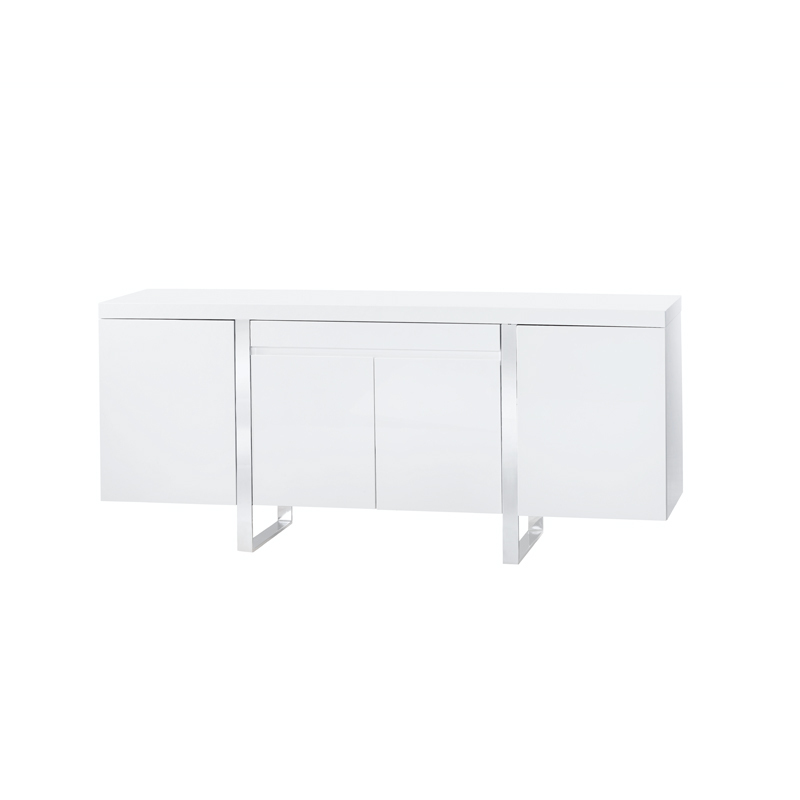 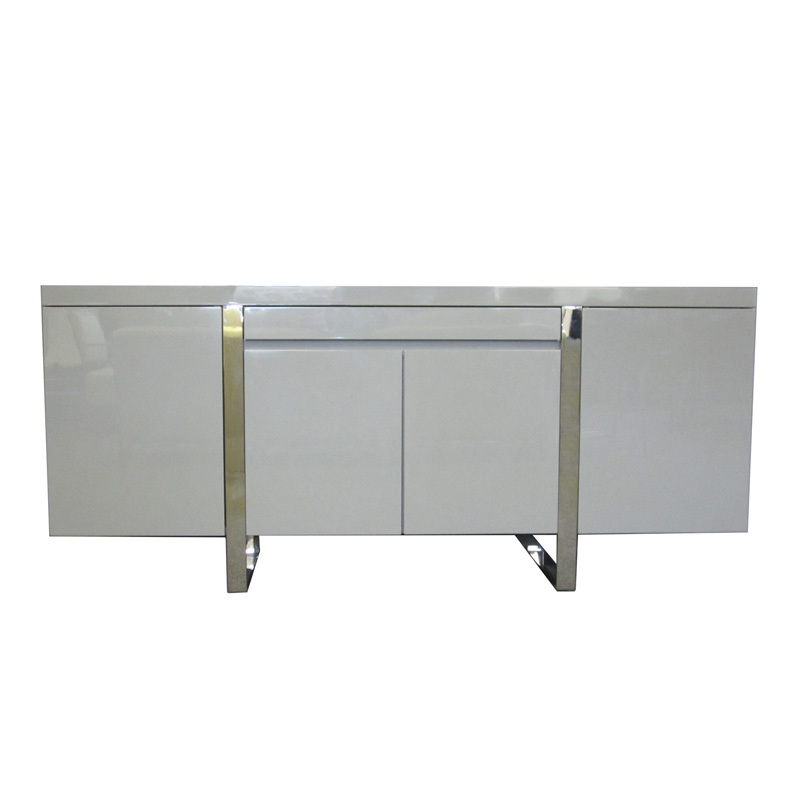 High gloss lacquer and chrome legs that wraparound the buffet.